Today I have the Girly Bits Cosmetics Colour of the Month duo for February to share with you! 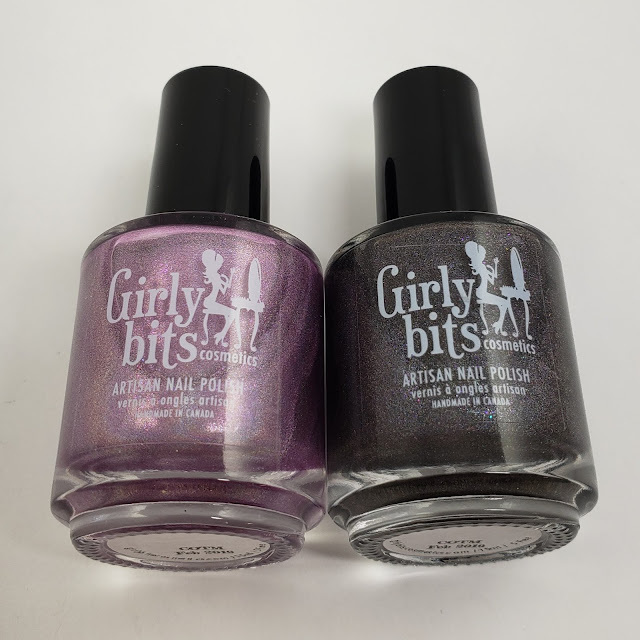 These two pretty holo polishes are available until March 1st at Girly Bits Cosmetics! 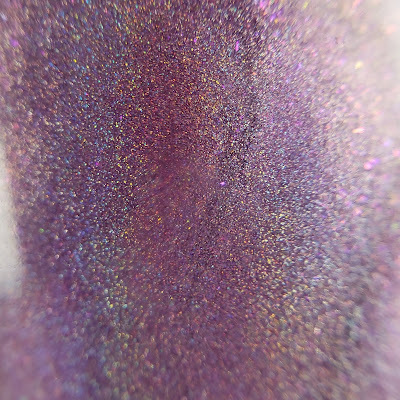 This month Girly Bits has brought us two pretty holographic polishes for the Colours of the Month. The first is Budding Romance, a delicate violet pink and Steel My Heart, a slate grey. 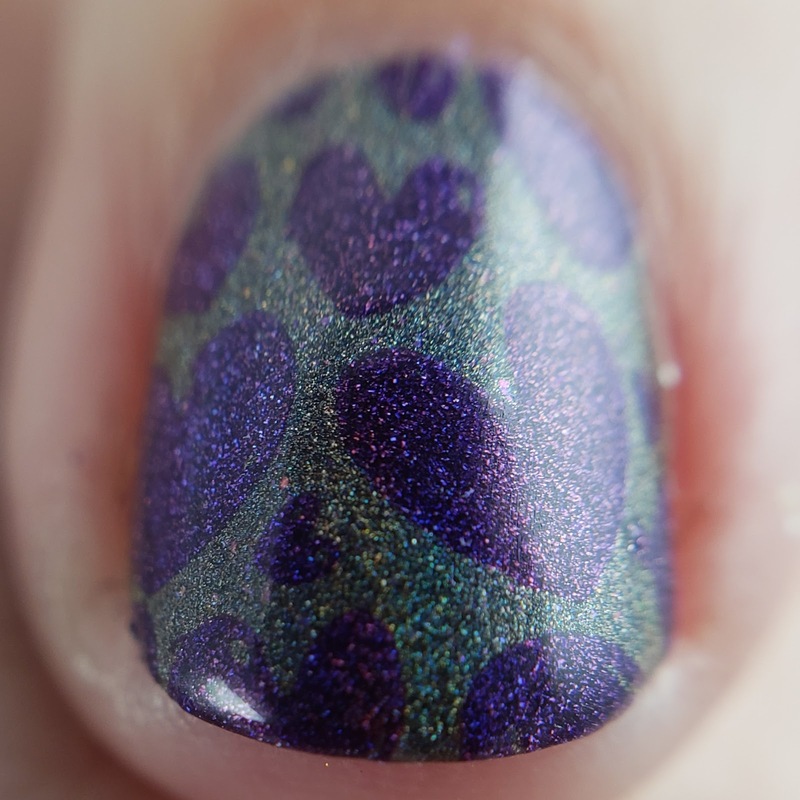 They both had great coverage in just two coats and dried shiny without topcoat! 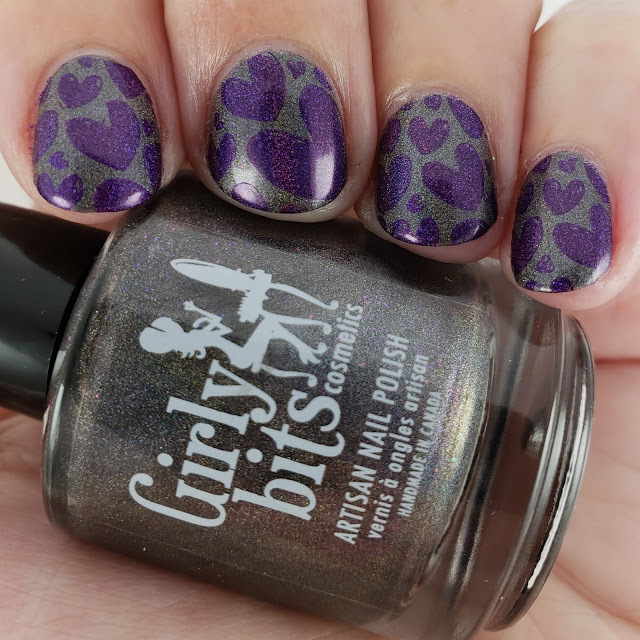 The Colours of the Month are always named by Girly Bits Fans from the Facebook Group, and this month Bethanee Collins chose both the winning names! 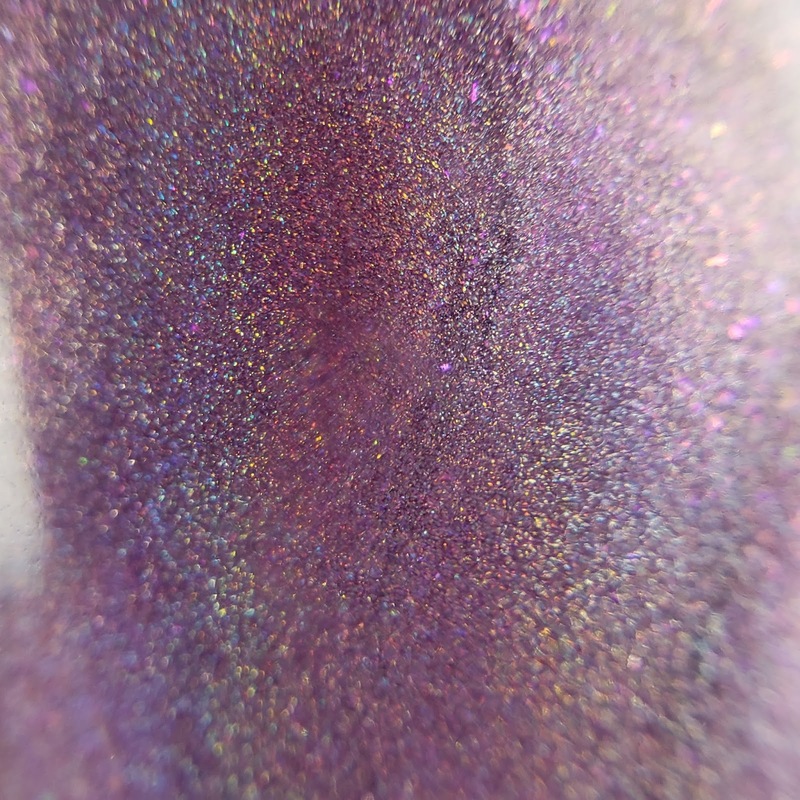 Budding Romance is a true linear holo, and you won't see a shot of it matte from me, because who wants to dull a holo?!?! 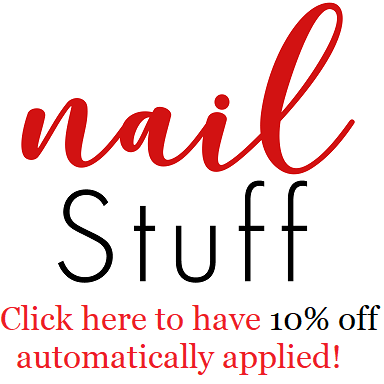 If you have longer nails and a strong nail line, you may require a third coat for complete opacity. 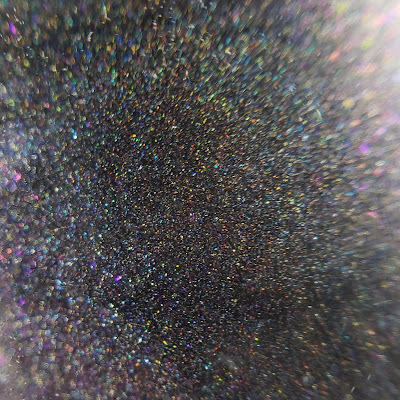 I am a big fan of Grey polishes and this slate grey holo is really up my alley. 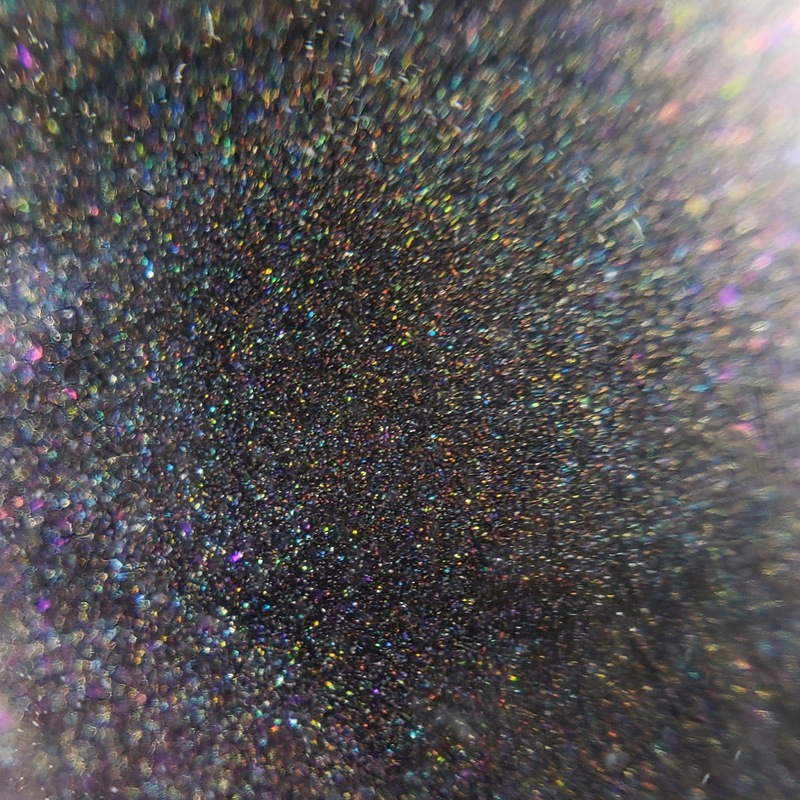 I also love all the flashes of blue and purple you pick up in certain lights. 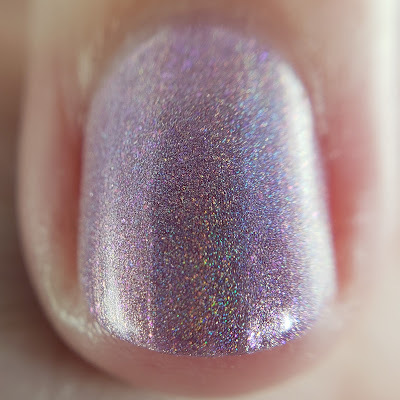 This one also had great coverage in two coats for me, but longer nails may require a third. 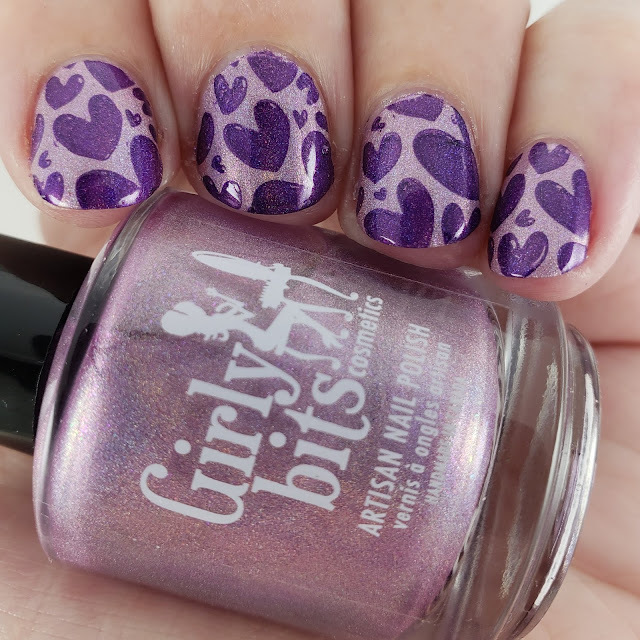 These polishes are available now, and $16.50 CAN/ea, or until the 10th of February you can pick them both up for $30.00 CAN in the Early Bird Promo Listing. The polishes are 5 Free, Cruelty Free and Vegan.